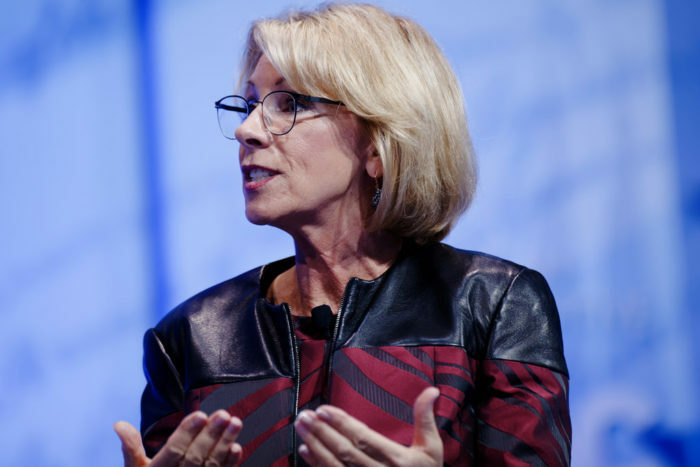 American Oversight has obtained Department of Education resumes that offer yet another example of how DeVos has prioritized charter schools and for-profit institutions over public education. Department of Education Office of Inspector General communications between agency officials and Navient regarding the agency's audit of the loan servicer and Federal Student Aid. Department of Education records relating to civil rights cases. These records were originally in excel format and demonstrate civil rights cases handled by ED's OCR from the start of the Obama Administration through June of 2018. Department of Education records regarding agency expenditures at Trump-owned properties. American Oversight sought records from multiple agencies regarding both expenditures at Trump-owned properties and any guidance about making those expenditures. The Department of Education (ED) stated that the Office of the Inspector General had no records responsive to American Oversight's FOIA request for communications with the Trump-connected lobbying firm Ballard Partners. FOIA to the Department of Education seeking records reflecting any common interest agreement between the Department of Education and loan servicer Navient. 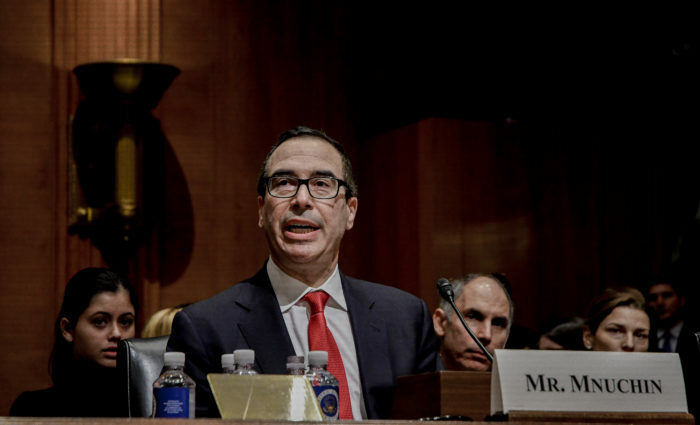 Navient Corporation has reportedly invoked “common interest privilege” to block disclosure of records in a Consumer Financial Protection Bureau lawsuit. FOIA to the Department of Education seeking communications related to a report by Senator Warren that demonstrated failures in Navient Corporation’s student loan servicing practices. On the same day the report was issued, the Department of Education released a statement defending Navient Corporation.